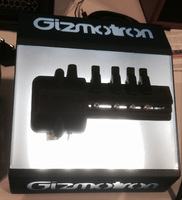 Gizmotron 2, Other Guitar Accessory from Gizmotron. 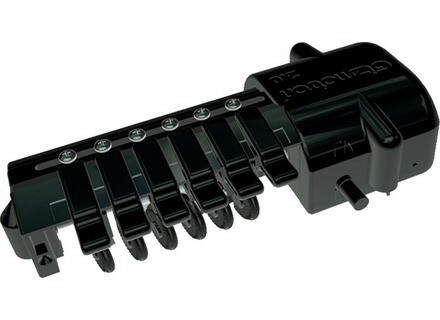 The Gizmotron is an electro-mechanical system that installs on an electric guitar or bass and allows for producing bowing effects without having to modify the instrument. A Speed knob allows for changing the level, tone and attack, this can also be achieved via the optional SPD-1 control foot pedal. This feature allows for altering the type of effect and generate drones or polyphonic sustains for instance. 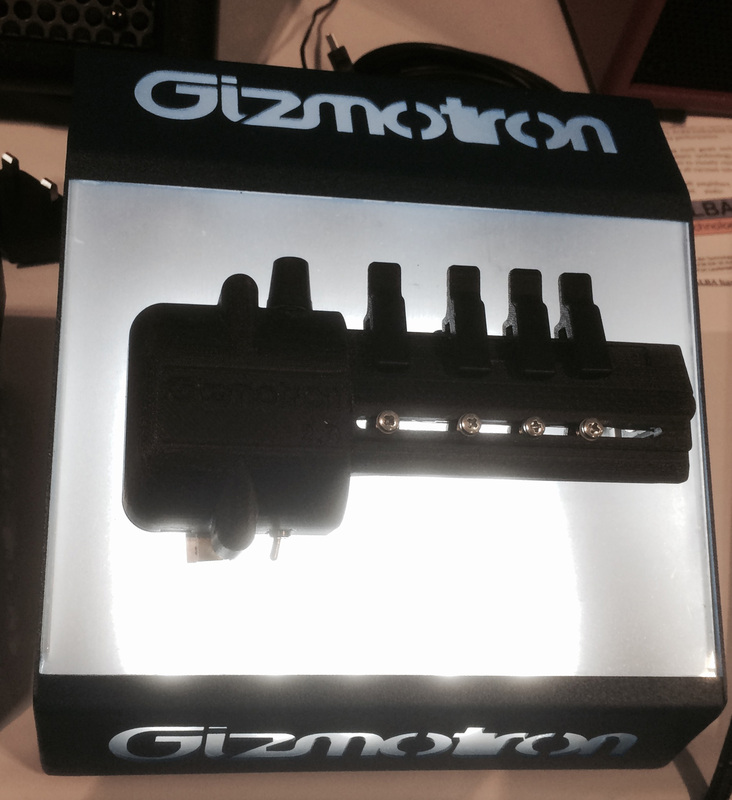 The Gizmotron 2 is USB powered via the included 3m cable, also provided is a toolkit to install the device. 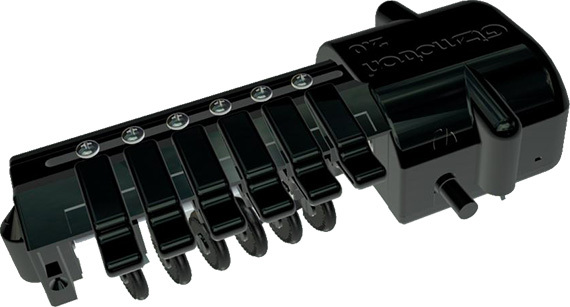 The Gizmotron can be used on electric guitars as well as 4 and some 5-string basses. The new Gizmotron 2 that is unveiled at Summer NAMM can be pre-ordered now for a special introductory price of $439,99 instead of $759,99 for bass or $449,99 instead of 599,90 for guitar. More info at www.gizmotron.com. [NAMM] Antares’ first AutoTune pedal for guitar After experimenting the concept with Peavey, Antares has developed their first digital effect pedal based on the AutoTune technology for guitar. [NAMM] Pigtronix replaces its Echolution Pigtronix unveils at Summer NAMM today the new generation of its Echolution 2 delay pedals for guitar with the Ultra Pro and Filter Pro models. [NAMM] Boss RV-6 Reverb pedal Second and last new product introduced by the Boss team at Summer NAMM 2015 today is the RV-6 Reverb stompbox.